Electronic locks by Gantner meant for fitness clubs, water parks, SPA and other recreational centers changing room lockers. 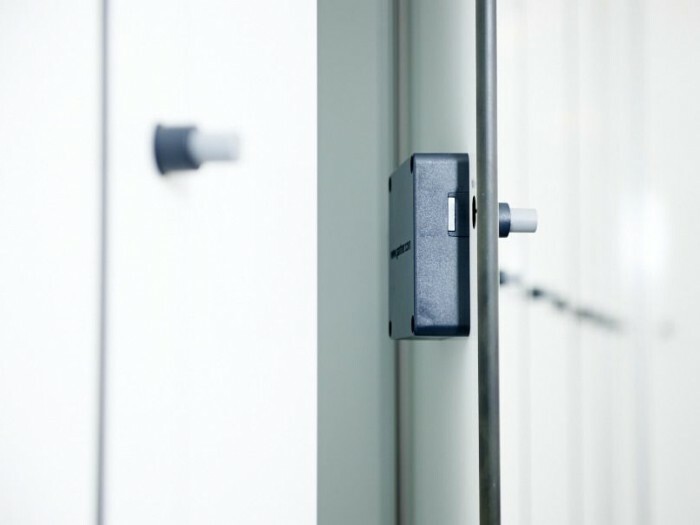 These e-locks allow visitors to lock a desired unused locker, this way choosing most comfortable place in the changing room. 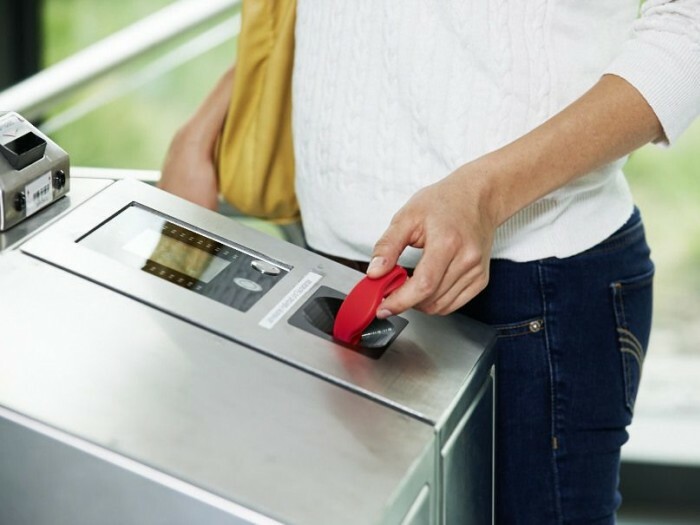 E-locks are in two types – offline and online. Offline locks run on batteries that require changing only every 2-8 years depending on the model and intensity of use. The advantage of these locks is that there is no need for wiring or cables, resulting in easier installation and lower cost of the solution. Online locks are connected to the controllers using cables, so there is no replaceable batteries. This way the systems is able to monitor every locker through computerized monitor system, including nPoint, possibility to lock and unlock them through your workstation. Electronic locks have built in alarm system, which activates in case of break-in. Additionally, you can set up cleaning hours in the system when all of the lockers are unlocked. These Austrian products are recommended for every fitness club and recreational objects, seeking to provide quality service for their customers and to further lower the costs of facility administration.